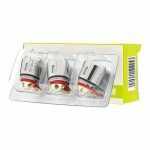 The IJOY Avenger tank X3-Mesh coils have a resistance of 0.15Ω and are best used between the wattage range of 40W – 90W. 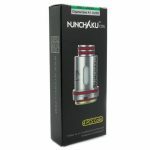 They are designed for sub ohm vaping and use wood pulp and cotton as a wicking material. 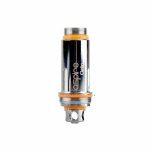 Genuine replacement Aspire Cleito coils 0.2Ω Ohm. 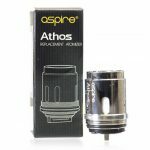 Not compatible with the Aspire Cleito 120 tank. 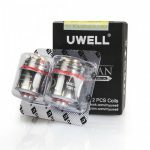 Compatible with Baby Beast Tank Coil Heads.